1. 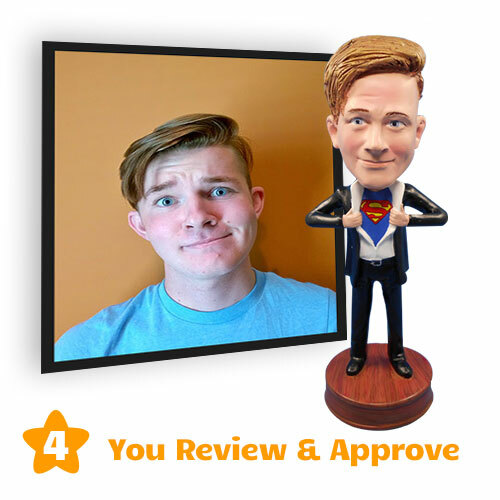 Prepare clear Headshot photo (required) and Profile photo (recommended). 2. 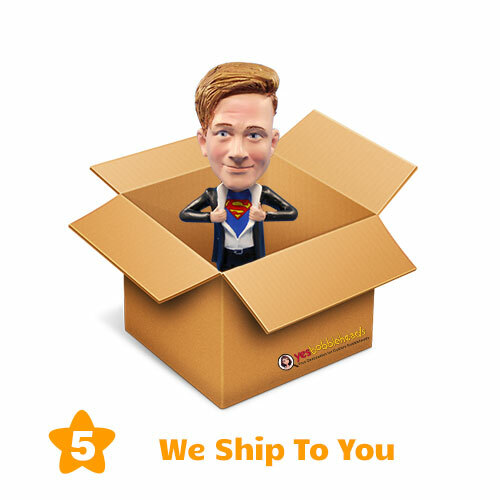 Choose the type of custom bobblehead such as Men, Women, Couple etc. 3. 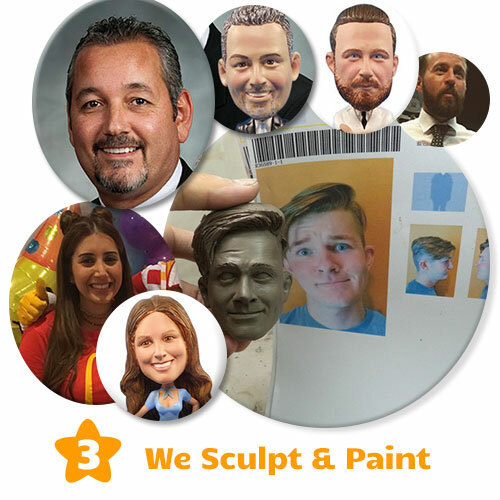 Find the model you like, click on it to start the customization process. 4. 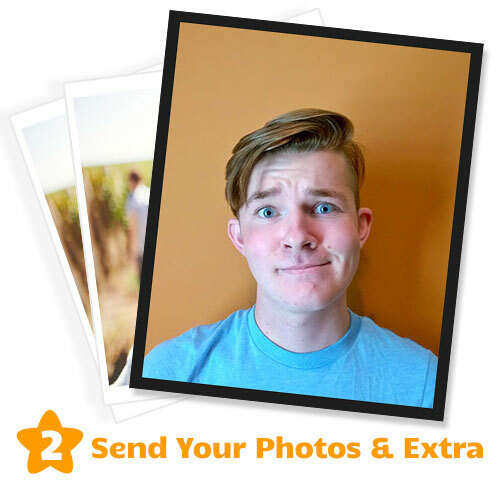 Upload your clear headshot & profile photos and any additional photos you have. 5. Select extras such as: hair, eye, logo, glasses and hat etc, then click on "Add to Cart" button. 6. Review your item in the cart, if you have a voucher code from a daily deals sites such as Groupon or LivingSocial, enter your voucher code in the redeem voucher box and click on "Apply coupon" button. 7. Then click on "Proceed to Checkout" or "PayPal Checkout" button to the checkout page. 8. Fill in your billing & shipping address, shipping method and payment method such as Credit/Debit Card or PayPal (PayPal can also accept credit card payment). 9. 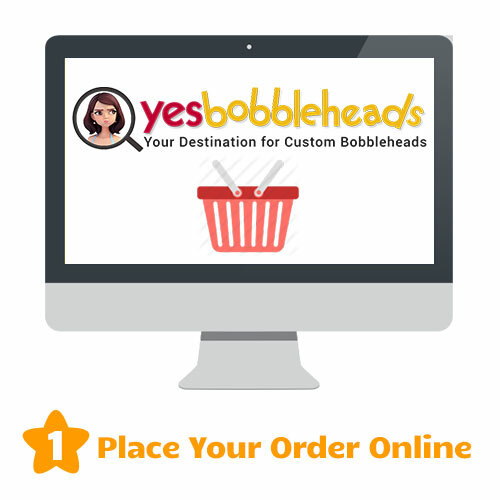 Finally, click on "Confirm My Order" button to complete your order. If you have any trouble or questions, or need bulk orders, please feel free to contact us. You can fill the below, this message will be sent to our email address(sales@yesbobbleheads.com), we will reply back to your email within 24 hours.